There are many beautiful wildlife sanctuaries in Goa, which you must look at during their trip to Goa. In addition, this place brings you away from the overwhelming congestion of Goa’s beaches, into the arms of nature and immense peace and nature. 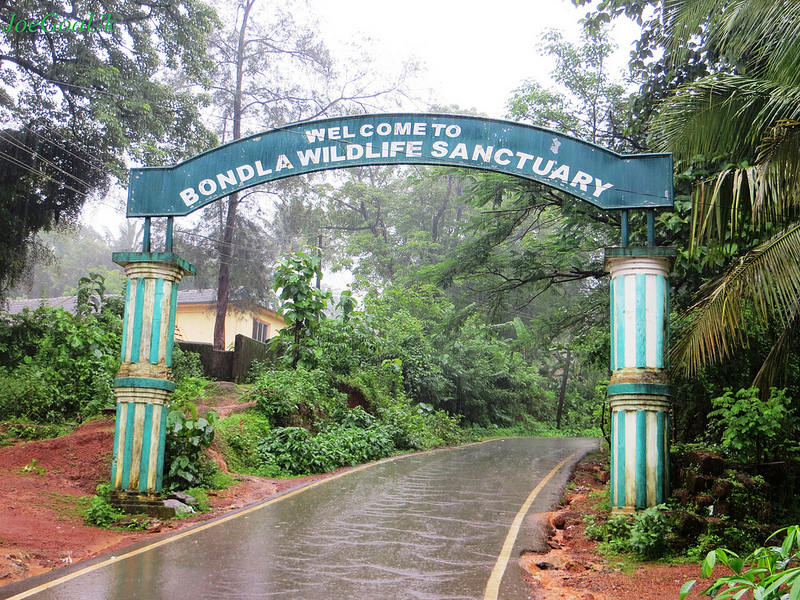 Bondla Wildlife Sanctuary is one of the smallest wildlife parks in Goa. It is located in the Ponda area of ​​Goa. 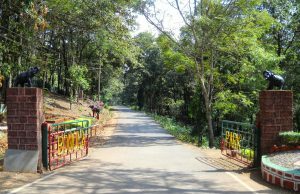 Just 8 square km Spread over the area of, Bondla Wildlife Sanctuary Goa includes Moist deciduous forests and evergreen vegetation forests. This small sanctuary is located in a mini zoo, Rose Garden, Deer Safari Park, Evergreen Forest, Natural Education Center and Environmental Tourist hut. Bondla Wildlife Sanctuary is a beautiful place for the charming landscape, due to the greenery around it. This place offers a very soothing natural environment for the residents here. In this sanctuary, there is a large number of wild animals and habitats for different species of birds. Here are the resident animals – Leopards, Asiatic lion, various types of deer, crocodile, snake, wild cat etc. Many birds, such as Kingfisher, Hornbill, Yellow Bulbul, Woodpeckers, can be seen here. Elephants sometimes appear at this place. The Bondla Wildlife Sanctuary is also a haven for many types of deer. Nature Education Center has been established here specifically. By exhibiting many exhibitions, books and videos, provides useful information about the wildlife for visitors. Bondla Wildlife Sanctuary is very popular among school children and animal lovers. A favorite place for schools and families. A magnificent collection of different types of plants can also be beneficial for researchers and botanical students. To relax, you can choose any sanctuary. Because the forest department offers comfortable accommodation. The Bondla Wildlife Sanctuary provides an exquisite experience especially during the morning and evening for the visitors.